[ The Manchester Times. ] Printed handbill, headed 'To Advertisers. | Circulation of the "Manchester Times." Boasting of an 'unprecedented' increase in sales, and suggesting the renewal of an appended advertisement. 1p., 12mo. A frail survival, creased and aged. Begins: 'The MANCHESTER TIMES has now been in the hands of the present Proprietor for twelve months, [Paulton had bought out Prentice in 1847] during which period its increase in circulation has been unprecedented. | At the commencement of the present year the Proprietor of the MANCHESTER TIMES announced that its circulation, during the previous half-year, had ranged from | 3,000 to 4,800. | He then expressed his strong conviction, that in SIX MONTHS from that time the maximum would become the average circulation. [ Joseph Atkinson, Edwardian coachmaker, of Leeds, Liverpool and Bootle. ] Printed advertisement with illustrations of eighteen of the firm's horse-drawn vehicles, including 'London Mail Van', 'Bottler's Lurry', 'Brewer's Float', 'Miller's Cart'. Joseph Atkinson, Black Bull Street, Hunslet Road, Leeds; also at 93, 95, & 97, Silvester Street, Scotland Road, Liverpool, And 66, Derby Road, Bootle. [ Printed by Beck & Inchbold, Ltd., Leeds. ] Undated [ Edwardian. ]. Printed in black and blue on both sides of a 28 x 43 cm piece of paper. Discoloured and aged, with small strip cut at head of leaf. Carrying 18 engravings of the firm's designs for lurries, carts and vans, usually giving dimensions, weight and load. Among the designs are a 'Bottler's Lurry', 'Mineral Water Van', 'Mineral Water Lurry', 'Farmer's Lurry', 'Brewer's Float', 'Furniture Van', 'London Mail Van', 'Bread Van', 'Parcel or Bread Van', 'Farmer's Cart', 'Miller's Cart' and 'Contractor's Cart'. 4pp., 12mo. Bifolium. Aged, and with slight worming affecting the text. A list of 62 ships, many priced (between £1650 and 'Cheap'). The first and last entries read: '5/76 Ship, about 2,000 tons, register, built of steel, 1886, 100 A1, will carry about 3,500 D.W. on 22 1/2 ft. Handsome model, full outfit and first class finish, 269 1/2 x 41 x 24.11.' and '13/15 Barquentine, steel, built 1886, 100 A1, 500 D.W. on 11 ft., very handsome model, first class finish and fit out, 140 x 27 x 11 1/2. [Printed handbill advertising the United Kingdom newspaper the Daily Worker, and attacking the 'National Starvation Government', headed:] The "National" Government has attacked the "Daily Worker" the organ of the Communist Party. Why? [Circa 1931.] Published by the Communist Party of Great Britain, 16 King Street, London, W.C.2. Printed by The International Press (T.U. ), 4 Pelham Street, London, E.1. 12mo, 1 p. Text clear and complete. 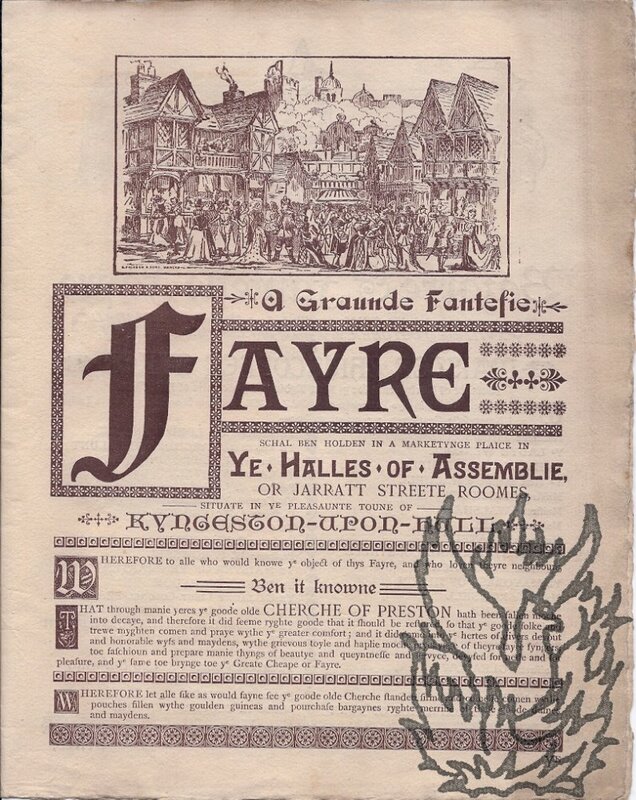 Fair, on lightly aged and creased paper. No date [1920s?]. Bishop Auckland, Co. Durham: W. J. Cummins, Colour Printer. 4to: 22 pp. Leaf dimensions roughly 280 x 210 mm. Ring binder in original card wraps printed in red. Very good in lightly-spotted wraps. Ring binding slightly rusted. Features ten pages of bright, striking and attractive label designs. 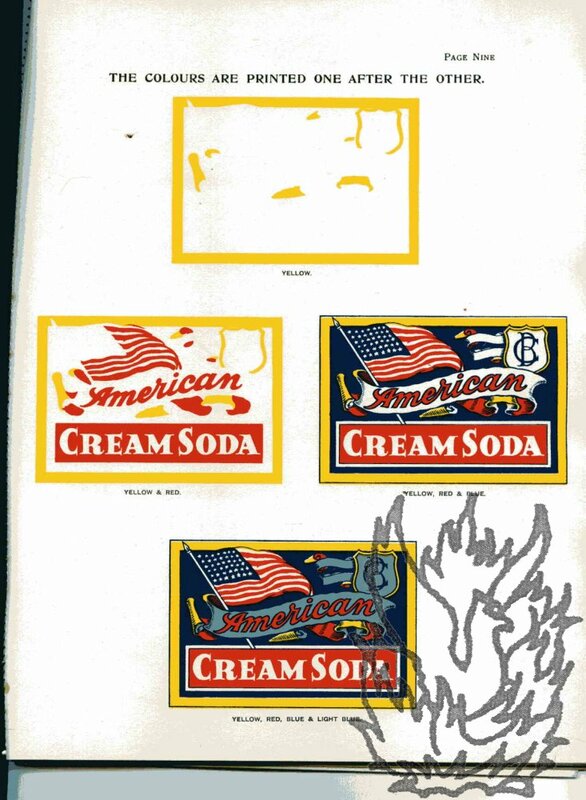 The first page shows four 'Colours of Design Separated' for 'William's Extra Stout'. 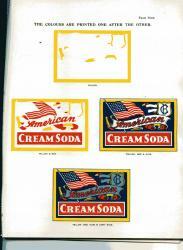 The second page shows, in four diagrams, how 'The colours are printed one after the other' on a label for American Cream Soda. Another page shows the design for 'Smith & Jones Ltd Nut Brown Ale in three colour combinations. 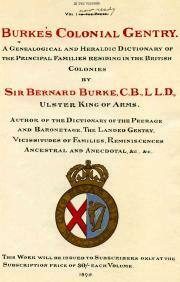 Other products include S.
Coloured advertisement for 'Burke's Colonial Gentry'. 8vo: 1 p. A bifolium (leaf dimensions roughly 270 x 185 mm), on thin wove paper, with the printed page on the recto of the first leaf, the rest being blank. Very good, on lightly aged paper. Attractive item printed in red, blue, black and gold. 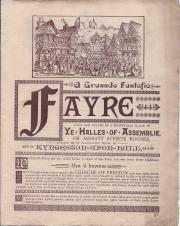 Text reads 'Vol I in the Press. Burke's Colonial Gentry. 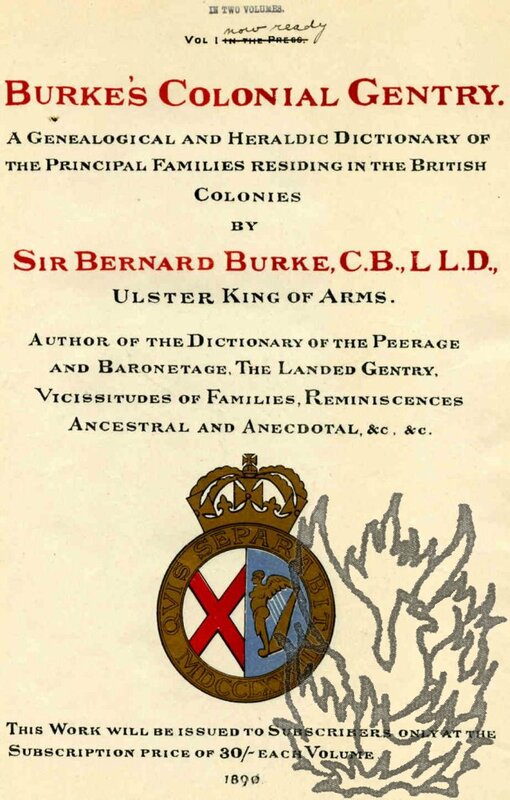 A Genealogical and Heraldic Dictionary of the Principal Families residing in the British Colonies by Sir Bernard Burke, C.B., LL.D., Ulster King of Arms. Typed Letter Signed to the Secretary, Royal Society of Arts.